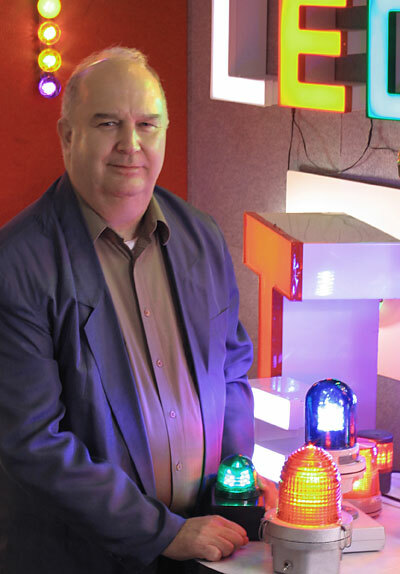 LEDtronics, a provider of LED solid-state lighting solutions, has named Greg Krymer as product sales manager for architectural lighting. Krymer has previously been the company's district sales manager for Southern California. In switching from a territorial to a product category focus, he will lead the firm's outreach drive to a wider commercial market.